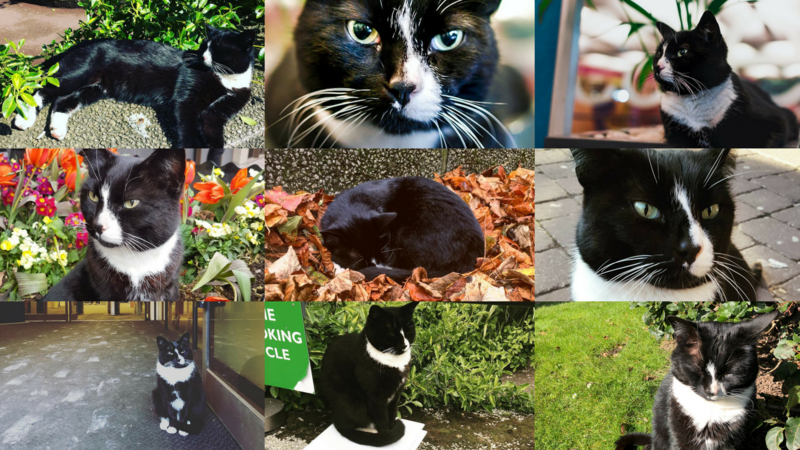 Many you have been interested in the whereabouts of Bertie, the cat who frequented Hallward Library for cuddles and treats from staff and students. 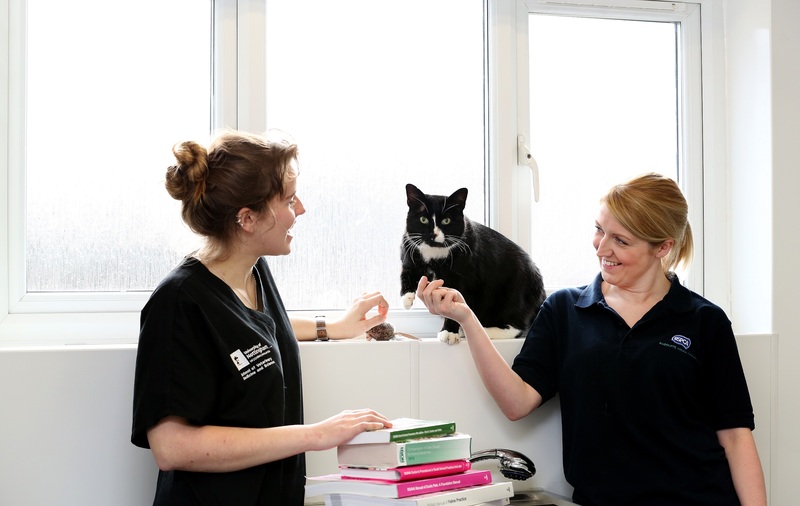 Last month a Beeston family saved Bertie’s life, getting him the urgent medical attention he needed and offering him a permanent home and we are very grateful to them. Sadly we’ve learnt that Bertie was not adjusting well to his new home and so we got advice from the feline experts in our Vet School. 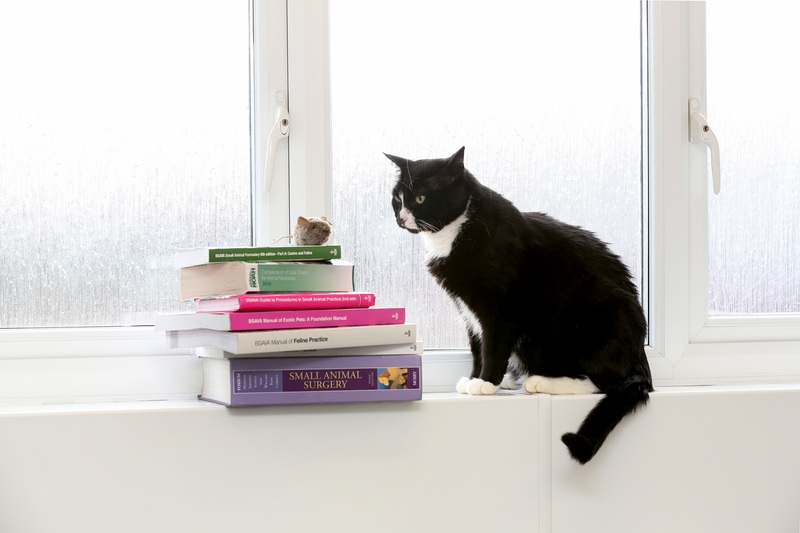 Given Bertie’s advancing age, rehoming him was suggested as the best solution – ideally in a home free from other animals and where one person can be responsible for his health and wellbeing. So we have partnered with our expert friends at RSPCA Radcliffe Animal Centre to help find him a suitable home. 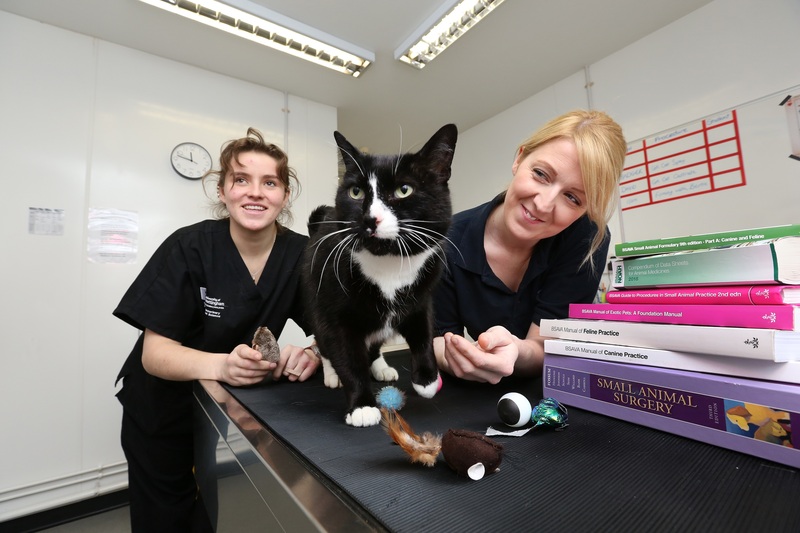 Our Vet School students undertake placements there and have been looking after Bertie’s welfare. If anyone is interested in adopting Bertie please make enquiries at RSPCA Radcliffe Animal Centre noting the advice on adopting animals. We would also like to set up a fund to help feed and home other stray cats like Bertie. Our colleagues in libraries have already contributed £200 to the fund. So if you’re a Bertie fan and have been touched by his story – please donate to the RSPCA. And do tell your friends.